A recent comprehensive research review published this week in the New England Journal of Medicine reports that marijuana use is linked to several adverse effects—particularly in youth. The review was conducted by scientists at the National Institute on Drug Abuse (NIDA) who compiled data from previous studies highlighting the adverse consequences of marijuana use among teenagers. The NIDA review showed that teenage marijuana use was associated with impaired critical thinking and memory functions that last up to days after drug use, impaired driving, and lowered IQ scores into adulthood. The review also suggested that risks for adverse effects are increase when the drug is used along with alcohol. The authors noted that because older studies are based on the effects of marijuana containing lower levels of THC—the primary psychoactive chemical in cannabis—stronger adverse health effects may occur with the use of today’s more potent marijuana. They emphasized that more research must be done on the potential health consequences of second-hand marijuana smoke, the long-term impact of prenatal cannabis exposure, and effects of marijuana legalization policies on public health. On August 18, the California State Senate passed the NAMI California sponsored resolution recognizing July as Bebe Moore Campbell Minority Mental Health Month. Following the 2008 proclamation from the United States House of Representatives, National Minority Mental Health Awareness Month was created to raise awareness about severe mental illness in diverse communities of color, while highlighting avenues for wellness and recovery. 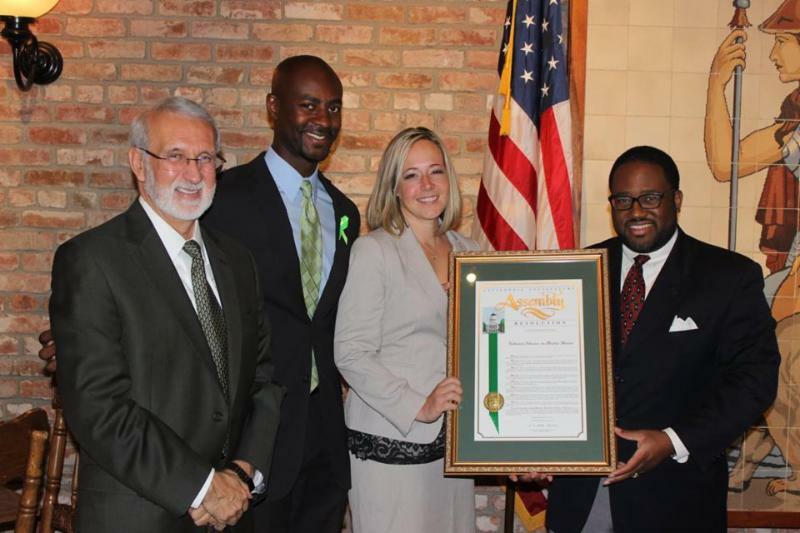 The legislation, ACR 163, authored by California State Assemblymember Sebastian Ridley-Thomas, recognizes July as Bebe Moore Campbell National Minority Mental Health Awareness Month in State of California. Assemblymember Sebastian Ridley-Thomas is the Chair of the newly established Assembly Select Committee on Mental and Behavioral Health. Senator Jim Beall presented the legislation in the Senate, which passed it with a 36-0 vote. Alzheimer’s disease affects more than 5 million Americans. It’s the fifth leading cause of death in the United States overall, and care costs for Alzheimer’s patients exceed $200 billion. But somehow the government hasn’t made research into this disease a top priority. Alzheimer’s falls not only among the top 10 causes of death in the country, but it’s the fifth leading cause of death for people aged 65 and over. In fact, one in every three seniors dies with Alzheimer’s or another form of dementia. Over the next decade, cases of Alzheimer’s are projected to increase by 40 percent, barring a medical breakthrough. Yet the U.S. government spends less than one percent of its budget onAlzheimer’s research. If research dollars remain unavailable, Alzheimer’s will affect nearly 14 million seniors by the year 2050, nearly triple the number of people it affects today. Between 2000 and 2010, death rates from Alzheimer’s disease increased 68 percent, as the infographic illustrates. However, deaths from other major diseases (cancer, heart disease and AIDS) decreased during that time. Unfortunately, Alzheimer’s is unique in that it has no cure and no way to slow its progression. Nearly 30 percent of people with Alzheimer’s and other forms of dementia are on Medicare and Medicaid, compared to 11 percent of people not suffering from these diseases. Per-person Medicare costs for Alzheimer’s and dementia patients are triple that of people without Alzheimer’s. Per-person Medicaid costs are 19 times higher. It’s clear that research into treatment and prevention could help lower costs for the country. That’s just speaking in financial terms. Family caregivers often give their time for no pay. 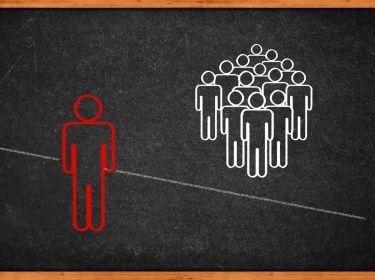 In 2012, over 15 million caregivers provided more than 17 billion hours of care for no money. Those caregiving hours were valued at $216 billion. And caregivers often suffer ill health as a result of their caregiving duties. According to theCaregiver Action Network, stress associated with caring for a person with dementia increases a caregiver’s chances of developing a chronic illness. They don’t go to the doctor when they should, tend to have poor eating habits and exercise less than they did before becoming caregivers. Alzheimer’s is mysterious. We don’t know what causes it, and we can’t stop it. 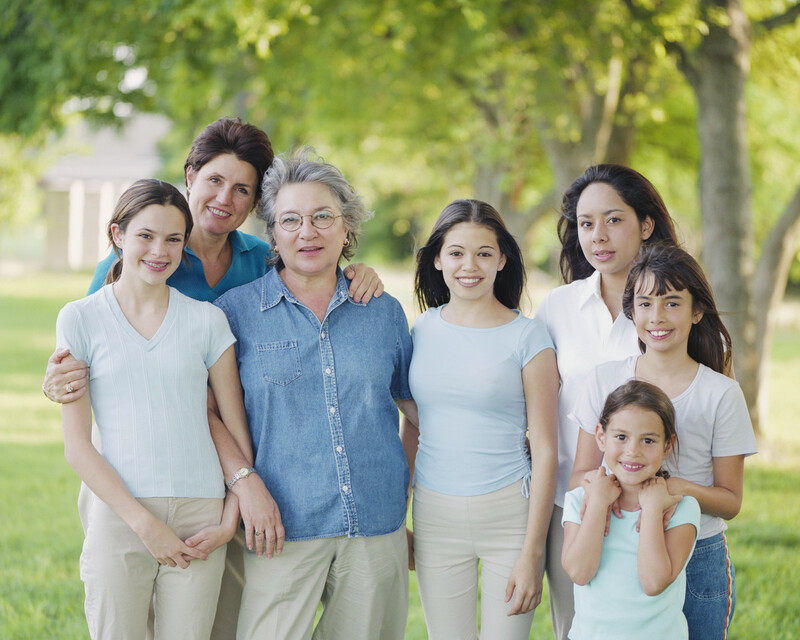 Some suggest that if it doesn’t affect a family, the family assumes it’s not their problem. But a recent article in USA Today explains why this isn’t true. Those high Medicare and Medicaid costs affect anyone who pays federal taxes. If that isn’t enough, the statistics indicate that this disease will soon touch a far greater number of families in the near future. Advocacy and involvement with the Alzheimer’s Association and similar groups can help lead to achievements in research. Until members of congress make Alzheimer’s a priority, however, chances are strong that the costs to the nation will continue to soar. Making phone calls, writing letters, visiting with congress people and sharing personal stories would be a good step toward drawing attention to the need for Alzheimer’s research funding. It won’t be easy or immediate. Nonetheless, showing politicians the personal side of Alzheimer’s can inspire them to make it a top priority. Jennifer Wegerer is a writer and editor living in the Pacific Northwest. Originally from the Midwest, Jennifer graduated from the University of Illinois at Urbana-Champaign with a degree in English and later earned a Certificate in Project Management from Portland State University. She’s worked as a writer in the technical communications and marketing fields for over 15 years, taking a short break along the way to have twins. Along with writing, she enjoys movies, yoga, beach trips, wine tasting, and the chance to relax with friends and family. Will Alzheimer’s or Dementia Affect Your Family? What Is the No. 1 Killer of Women? In ‘Her,’ Felicia Johnson takes us into the mind of a girl suffering with borderline personality disorder, and deftly portrays her hopes and struggles as she desperately tries to understand it. Tucker, GA, June 20, 2014 – While mental health issues are more freely discussed these days, it’s still difficult to approach someone who might have a problem. But ignoring it is not an option. With courage and great hope, Felicia Johnson deftly portrays the struggles of a girl with borderline personality disorder in Her (8th Street Publishing). 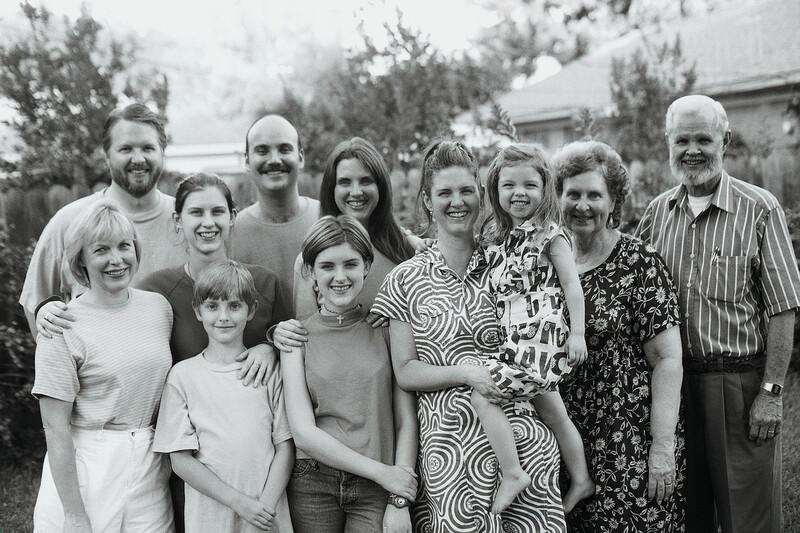 At first glance, Kristen Elliott is a normal seventeen-year-old who loves her family and friends and strives for their approval. But Kristen knows something is wrong with her. In her pain and isolation, she finds fleeting solace in self-injury, and the company of Mr. Sharp, her imaginary friend who feeds her feelings of self-loathing. After a failed suicide attempt, Kristen is placed in a mental hospital and diagnosed with borderline personality disorder (BPD). There, she discovers the circumstances that brought her to this breaking point, struggles to understand her mental illness, and fights to be a survivor against her own worst enemy: her self-blame. Kristen’s tale of endurance illustrates the complex nature of the illness known as borderline personality disorder. Readers – including those suffering from BPD and their friends and family – can glean insight into the illness from this powerful and compelling story. 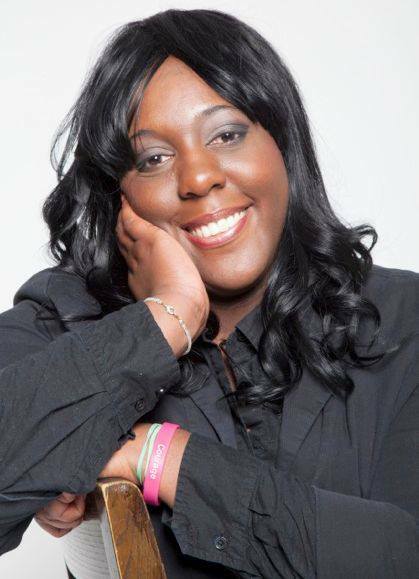 Johnson is an author, child abuse survivor, and mental health advocate. She works in Atlanta with the Highlands Institute and volunteers with Youth Villages Inner Harbour and Personality Disorder Awareness Network. Johnson was nominated for the Gutsy Gals Inspire Me Award of 2014 and Her has been nominated for Georgia Writer’s Association Author of The Year Award. She loves ice cream and seeing her little sister smile. 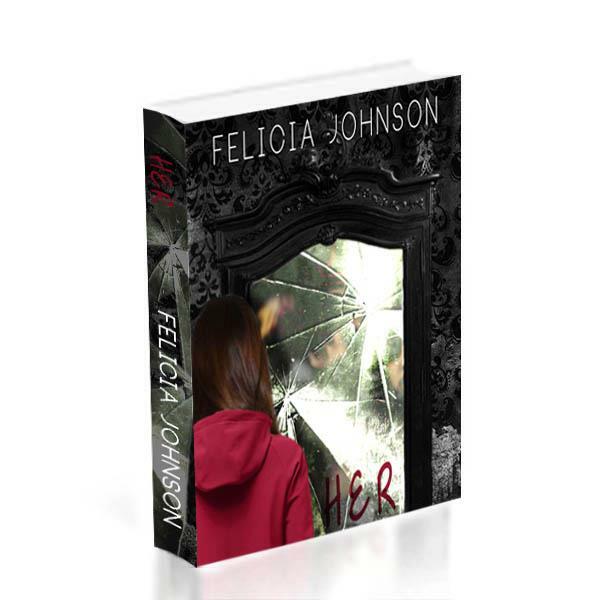 Her by Felicia Johnson is in production to become a MOVIE!! Esta serie de 12 clases, la cual se lleva a cabo una vez por semana, está diseñada para ayudar a los miembros de familia a educar, comprender y apoyar a nuestros seres queridos, mientras logran mantener un ambiente de salud personal y de bienestar en el hogar. De Familia-a-Familia es un programa que ayuda a transformar a la familia desde la desesperación y el aislamiento (ofreciendo esperanza y apoyo) hasta llegar a superar las enfermedades del cerebro. The California Mental Health Services Authority (CalMHSA), the Stigma and Discrimination Reduction (SDR) Consortium, and Disability Rights California are proud to announce that Gov. Jerry Brown has signed AB 1847 (Chesbro). AB 1847 removes from California law hundreds of outdated and inaccurate terms used to describe people with mental health challenges. Updating California laws to replace outdated and inaccurate terms with person-centered language is an important victory for Each Mind Matters: California’s Mental Health Movement. “Incurable insanity” was described as a criterion for divorce. Laws concerning the custody of children use the terms “the mentally ill, mentally defective or epileptic” to describe appropriate placements. Thank you for your support as our organizations worked to remove these outdated references that perpetuated stigma and false assumptions about people with mental health challenges, and to reduce discrimination faced by people with mental health challenges. For more information on Each Mind Matters’ campaign to reduce Stigma and Discrimination, visit http://www.EachMindMatters.org. The California Mental Health Services Authority (CalMHSA) is an organization of county governments working to improve mental health outcomes for individuals, families and communities. Prevention and Early Intervention Programs implemented by CalMHSA are funded by counties through the voter-approved Mental Health Services Act (Prop. 63). For more information visit http://www.calmhsa.org. From Wall Street Journal: Under the new policies, announced Friday, prison guards would have to consider inmates’ mental-health status and ability to understand orders before using force. The use of pepper spray would also be limited, and hundreds of prisoners with mental illnesses would be removed from solitary confinement, according to attorneys representing the prisoner plaintiffs. States throughout the country are continuing to grapple with large populations of mentally ill prisoners. In California, more than 37,000 inmates-or just under 28% of the prison population-have mental-health issues, according to the California Department of Corrections and Rehabilitation. California’s new policy proposal is the latest chapter in litigation between prisoners and the state over mental-health care and overcrowding, initiated in 1991, which led to a 2009 ruling by a panel of federal judges to trim the state prison population. Earlier this year, California won a delay of an order to reduce overcrowding and has until 2016 to reach the court-mandated 137.5% capacity. The prison system is now at 140.3% capacity, according to a prison system spokeswoman.